Jane Holl Lute currently serves as chief executive officer of the Center for Internet Security (CIS), an operating not-for-profit organization that serves as home of the Multi-State Information Sharing and Analysis Center (MS-ISAC) providing cybersecurity services for state, local, tribal, and territorial governments. Lute has previously served as served as Deputy Secretary for the Department of Homeland Security (DHS) and as Assistant Secretary-General of the United Nations (UN). She also served on the National Security Council staff under both President George H.W. Bush and President William Jefferson Clinton. From 2009-2013, Ms. Lute served as Deputy Secretary for the Department of Homeland Security (DHS). 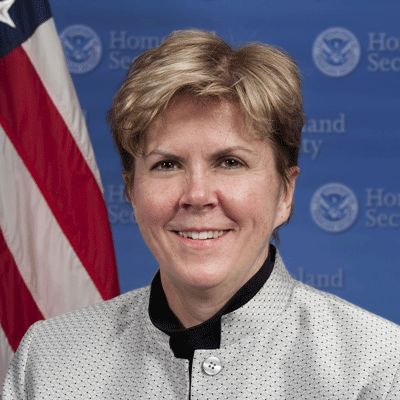 As the Department’s chief operating officer, Ms. Lute was responsible for the day-to-day management of the Department’s efforts to prevent terrorism and enhance security, safeguard and manage the nation’s borders, administer and enforce U.S. immigration laws, strengthen national resilience in the face of disasters, and ensure the nation’s cybersecurity. From 2003-2009 Ms. Lute served as Assistant Secretary-General of the United Nations (UN) responsible for comprehensive on-the-ground support to UN peace operations worldwide, including rapid-response efforts in support of development and humanitarian operations and crises. Ms. Lute also served as Assistant Secretary-General for Peacebuilding, responsible for coordinating efforts on behalf of the Secretary General to build sustainable peace in countries emerging from violent conflict. Prior to joining the UN, Ms. Lute was executive vice-president and chief operating officer of the United Nations Foundation and the Better World Fund, the organizations established to administer CNN founder and philanthropist Ted Turner’s $1 billion gift to the UN. She also worked with David A. Hamburg, former president of the Carnegie Corporation of New York and Cyrus Vance, former U.S. Secretary of State, on the Carnegie Commission on Preventing Deadly Conflict, a global initiative that pioneered the cause of conflict prevention. Ms. Lute served on the National Security Council staff under both President George H.W. Bush and President William Jefferson Clinton and had a distinguished career in the United States Army, including service in the Gulf during Operation Desert Storm. She has a Ph.D. in political science from Stanford University and a J.D. from Georgetown University. Michael is a prolific dealmaker having lead or participated in M&A and financing transactions totaling over $7 billion in cumulative deal value since 1995. Combining his technology background and deep understanding of software and security markets, he has effectively identified expansion opportunities for Citrix and exits for the companies he has advised. Michael is Corporate VP, Strategic Development at Citrix Systems. 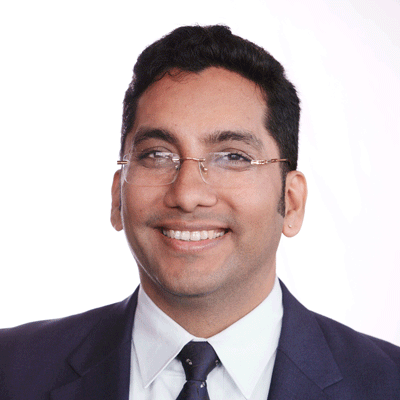 He is responsible M&A strategy and execution, technology licensing, venture capital investments and investor relations; and also serves as a CTO Council member. Michael’s strategic leadership has catalyzed Citrix’s transformation from a single-product tactical supplier to a strategic provider of secure application and data delivery. Prior to joining Citrix, Michael was Managing Director at BMO Financial Group, where he covered the computer networking and software industries. During his tenure as an equity research analyst, Michael's work was recognized by The Wall Street Journal, Reuters and StarMine. A research analyst turned investment banker, Cristinziano started his Wall Street career at Needham & Co. Prior to that he was a Member of Technical Staff at Telcordia Technologies (formerly Bellcore/Bell Labs) contributing to next-generation network standards and software development. Cristinziano earned a Bachelor of Science in Electrical Engineering from Temple University, a Master of Science in Systems Engineering from the University of Pennsylvania and completed post-graduate studies at Carnegie Mellon University and Harvard Business School. 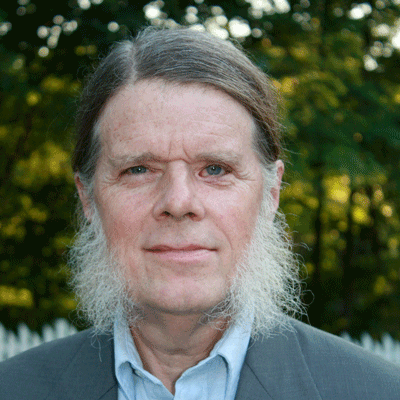 An entrepreneur, author, scientist, consultant, teacher, and architect, Dr. Daniel Geer is Chief Information Security Officer at In-Q-Tel. He is a widely noted author in scientific journals and the technology press, and has co-authored several books on risk management and information security. 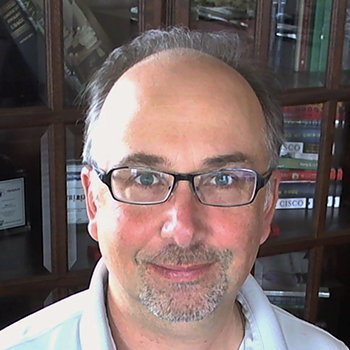 Previously, Dr. Geer served as CTO of @stake, a leading digital security consulting firm. Dr. Geer also ran the development arm of MIT's Project Athena, where his staff on his watch pioneered Kerberos, the X Window System, and much of what we take for granted in distributed computing. In past positions as a consultant and an officer in a number of startups, he has provided industry leaders with high-level strategies in all matters of digital security and in promising areas of security research. He is a widely noted author in scientific journals and the technology press, and has co-authored several books on risk management and information security. Hem Pant is an experienced Information Security and Risk Management professional, with more than 15 years in financial services and consulting. At ING, he enables senior business leaders around the globe to tackle risk through security consulting services and technologies. His mission at ING is to streamline Information security processes to help business unit leaders carry out operations in a simple, secure and cost effective manner. As a consultant to the financial services sector, he is a believer in information sharing within the community and ensuring that organisations learn from each other. He believes security awareness and defense in depth are key controls for organisations to succeed in a continuously evolving legislative and threat environment. Academically, Hem graduated with Masters in Information and Communication Technology from the University of Wollongong, Australia in 2004 and he holds a range of professional certifications. Hem’s professional experience includes information security, risk management, and strategy, consulting, programme management and solutions architecture. Prior to his role at ING, he held senior information security positions at ING Life Insurance, Fidelity Investments and Wipro. Hem is based in London and outside of work he enjoys cycling, watching documentaries, reading newspapers and spending time with his family.